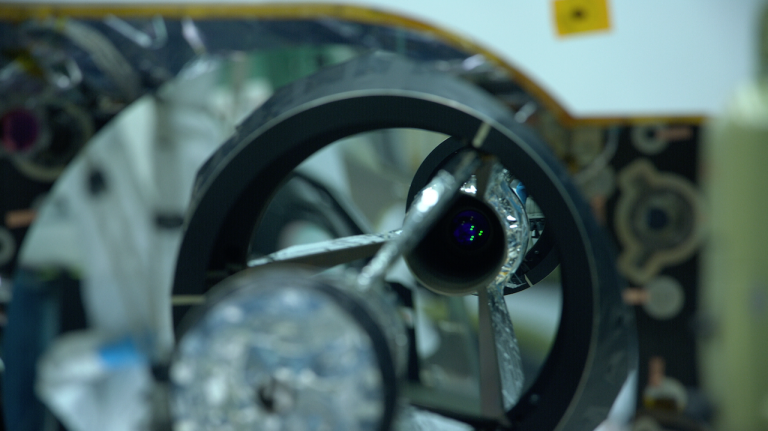 GEDI is a sophisticated LIDAR instrument now on its way to the ISS. 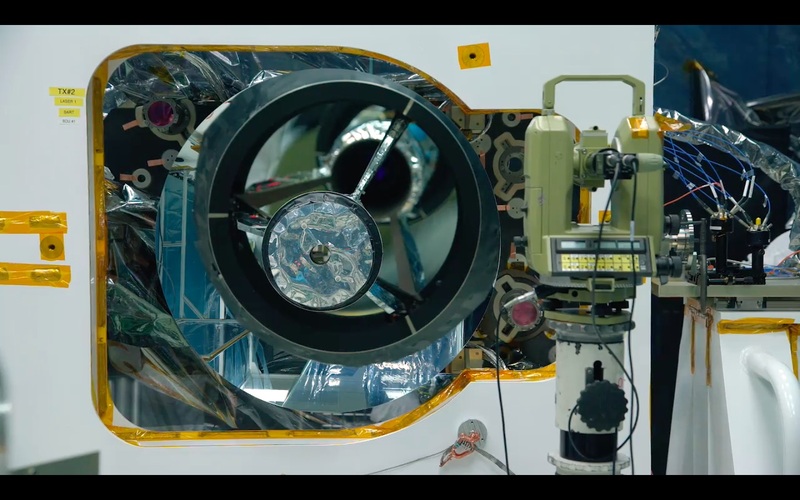 Once installed, it will use powerful laser pulses (10 mJ, 242 Hz) from several lasers to map height in 3D, collecting multiple reflections (for example from canopy and ground to better understand forest structures in 3D). 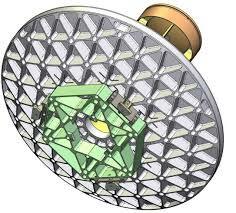 Light is collected by a large 70 cm mirror and fast optical system to a detector system that is both spatially resolved and can recover nanosecond timing information. 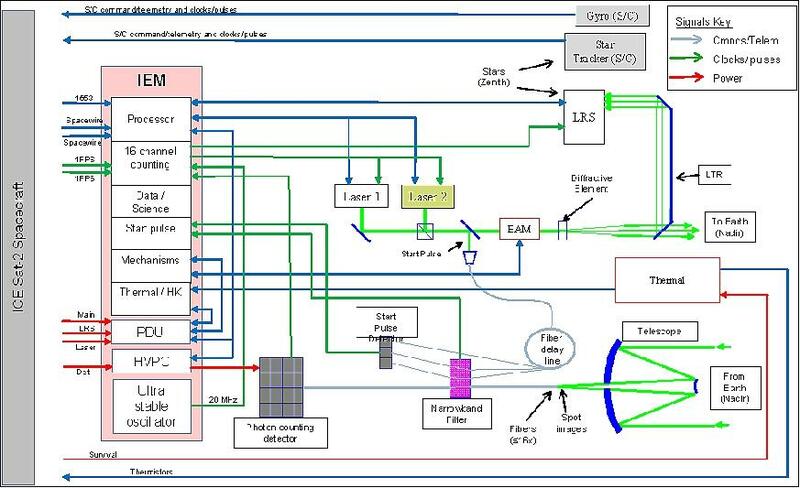 I can't even figure out the optical system though. 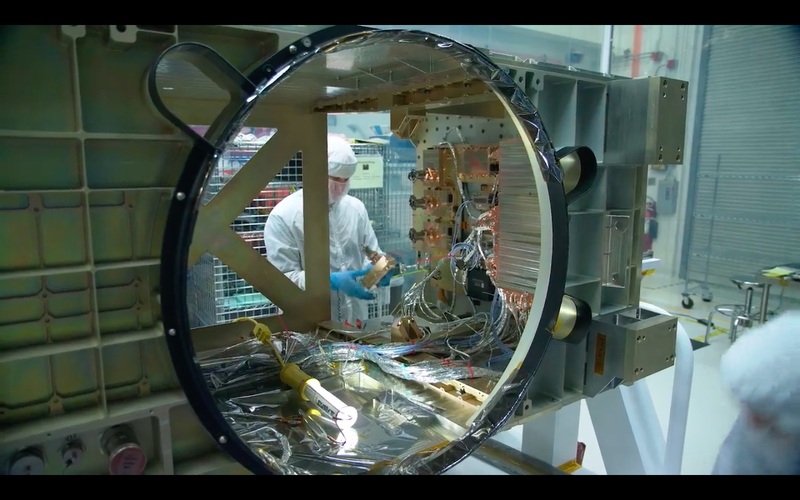 The first screen shot from the video B-roll footage of the Goddard Ecosystem Dynamics Investigation (GEDI) instrument being built and tested at NASA's Goddard Space Flight Center in 2018. shows a solid mirror with no central hole. 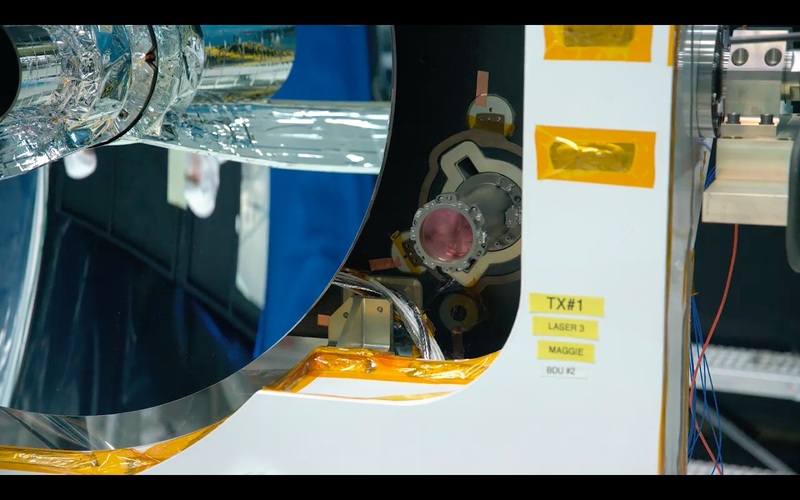 However other images show the rest of the optical system in place along the axis and at least touching the mirror. There is no evidence of cables or or supports, so I'm wondering what holds it there, and how the detector system receives power and sends data. 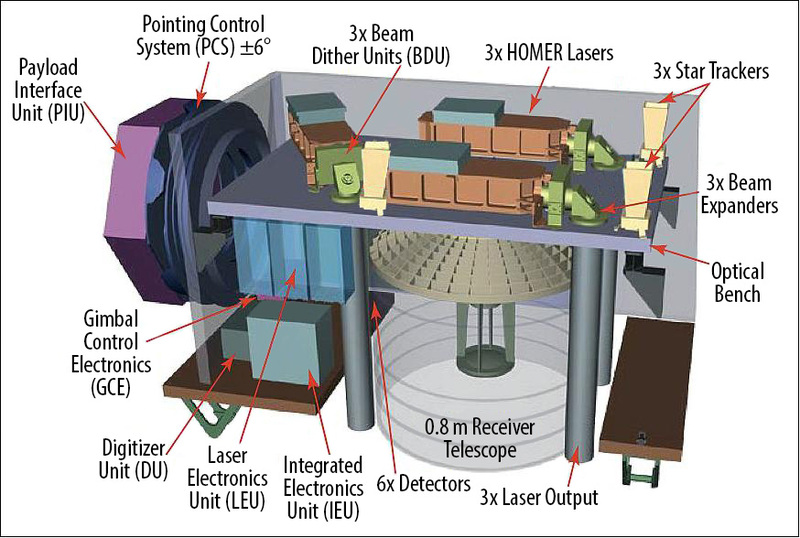 Question: What kind of optical design is used by the GEDI's receiving telescope, what holds the secondary mirror and focal plane system in place, and how does the detector connect to the rest of the electronics? 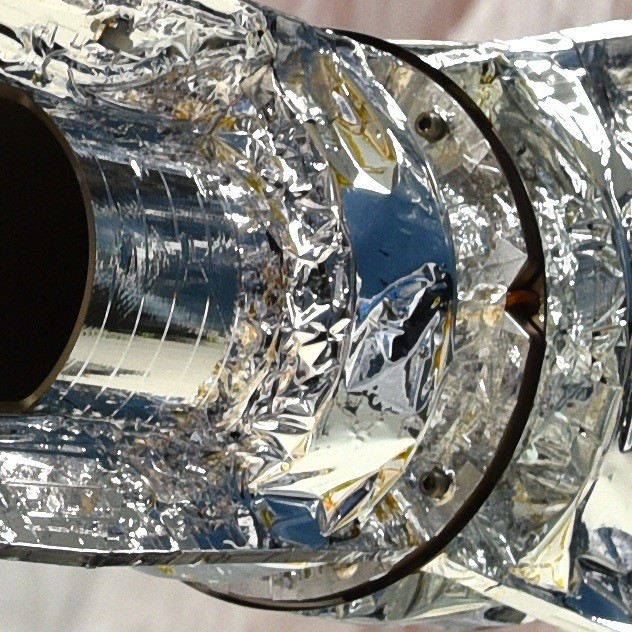 below: cropped from a huge image gsfc_20180118_gedi_06207_0.jpg from this NASA News item. There are some tantalizing hints of more information in this paper, but it's behind a paywall. 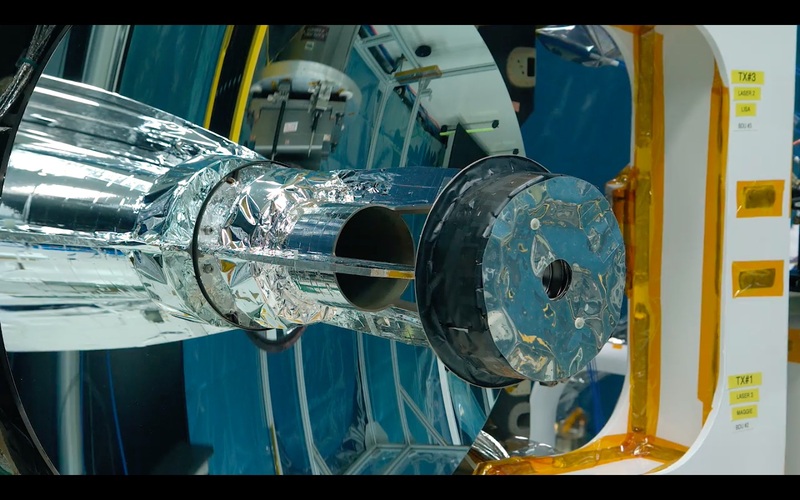 Some image previews show details of the telescope, including a hole in the primary mirror. As you can see there is a hole in the mirror, and the secondary is attached through that hole. Not the answer you're looking for? Browse other questions tagged iss earth-observation telescope optical gedi or ask your own question. 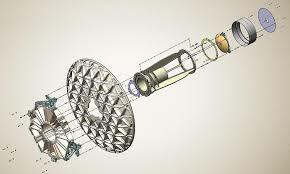 What are the advantages and disadvantages of sending a telescope into deep space? 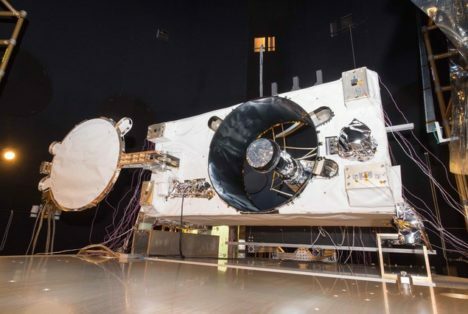 What's the largest aperture telescope sent beyond the Earth-Moon system? How can GEDI be considered a carbon-monitoring instrument? What brand and model is the hand-held sextant tested on the ISS?